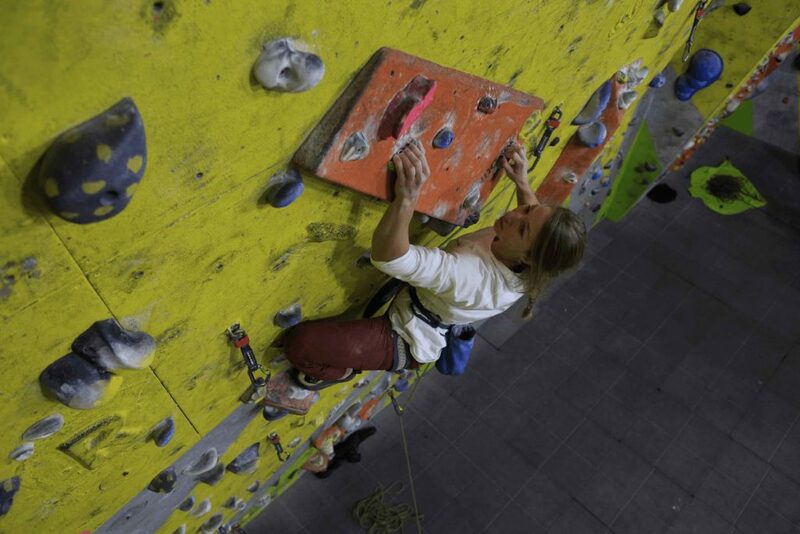 This series of articles was originally written for UKC, offering information and insight into different aspects of training. In this blogpost, Tom talks about power endurance; the different types of power endurance training, what sessions to do for each, and how to structure your training to your specific style of climbing. Find the original UKC article here. The term power endurance is one that is surrounded by quite a bit of confusion, since the climbing industry (keen climbers, coaches and training books) use a mixture of words for the same thing. At Lattice we use “aerobic power” but in the more classical textbook literature you often see “strength endurance” and interestingly the Internet is most populated by the word “power endurance.” In general, it’s best to see these terms as synonymous with each other and not get bogged down in minute differences and the semantics. In the most basic sense, your power endurance is the ability for the muscle to exert sub-maximal contraction for an extended period of time. You can also think of it as form of strength that requires muscle contraction over a relatively long duration of time with a limited reduction in efficiency. If you get into reading around the subject matter, you’ll find articles on strength endurance, aerobic endurance, aerobic power, speed endurance and anaerobic capacity. It’s a big subject area! 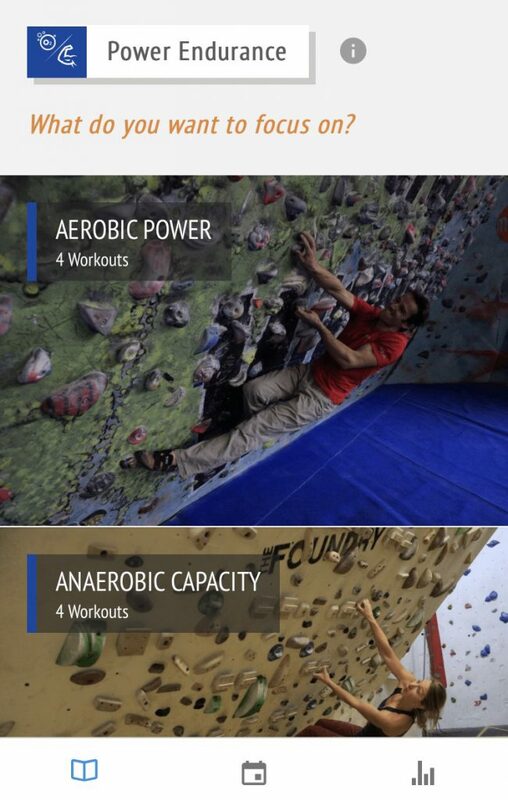 In the Crimpd app, we’ve broken down power endurance into two sections – aerobic power and anaerobic capacity. Aerobic power can be thought of as mid-to-high intensity training with moderate duration/volume of climbing. It’s the type of climbing that gets you pretty pumped and you’re likely to be feeling like you’re on a very hard redpoint or onsight! Anaerobic capacity is a much higher intensity form of training that results in the feeling of becoming very “powered out” during the session. Importantly, you won’t become so pumped with this type of exercise as the duration is much shorter. Your aim is to train your forearm muscles to sustain mid-to-high intensity contraction for increasingly long durations. Of course, we should acknowledge that there’s a level of specificity here, and that if your goal is a four minute, intense five-bolt route, then the training doesn’t need to be huge long sets of twenty minutes of pumpy climbing! In addition to the training effect of increasing the “sustainability” of the contraction, we also want to increase the “capacity” of the muscle to operate anaerobically. Think of it as two parts to the equation in some senses. You want to produce lots of energy anaerobically (it’ll be used on very hard moves), but you’ll also want to sustain that ability for a certain duration. Let’s take an example workout from the app, which is Capacity Power. This session is one that sets the climber the task of climbing sets that consist of double laps on the wall or circuit board. The intensity is set at 1-2 grades under your onsight. The grade must be pretty close to your onsight to make gains in this area. It’s an uncomfortable form of training, will push you to your limit and you’re very likely to be failing on a number of sets. 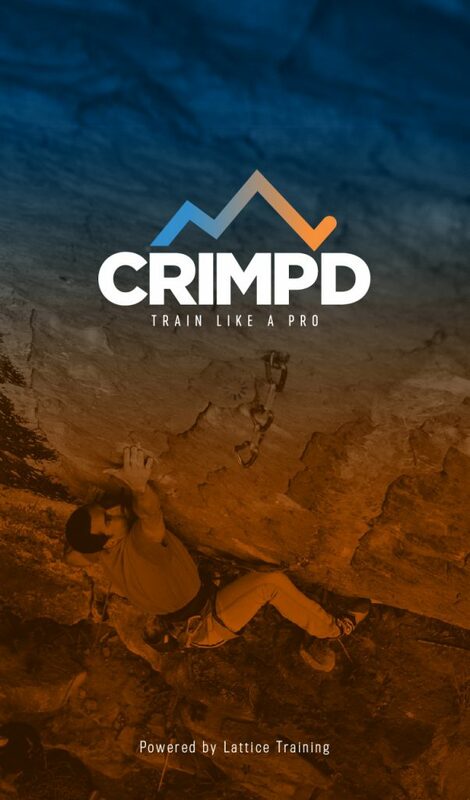 For this session, it’s great to remind yourself that it’s also partially mental training as you’re likely to be falling off and also pushing your physical limits to uncomfortable levels. 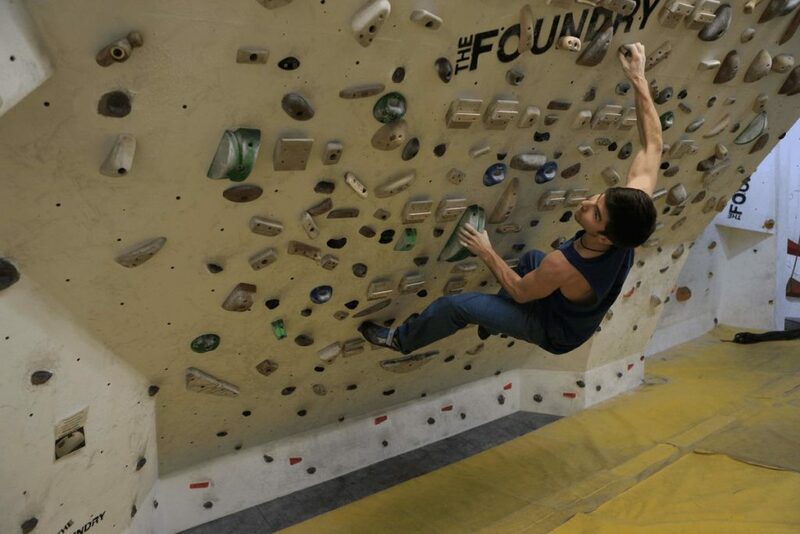 An example of this would be a session found in the app called “Boulder Triples” which can be performed on a bouldering wall, whether it’s a normal section of the climbing gym or a system board. The grade must be a hard bouldering grade for you. It shouldn’t be possible for you to sustain this intensity for more than 30-45 seconds. You must aim to feel “powered out” by the end of the session. 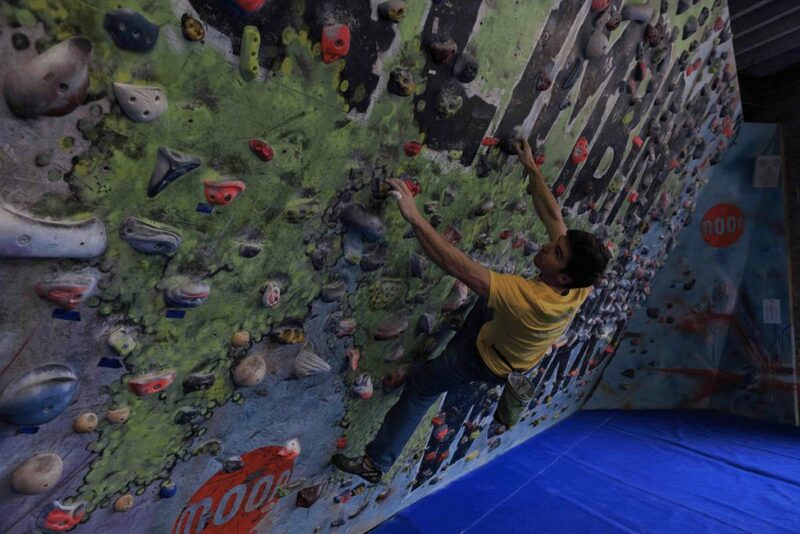 It’s that feeling of not being able to climb hard any more, no matter how much rest you take. The terrain you climb on should typically be steep and powerful. Don’t try this on slabs!